1 Bedroom Studio Apartment To Rent in Bournemouth for £645 per Calendar Month. 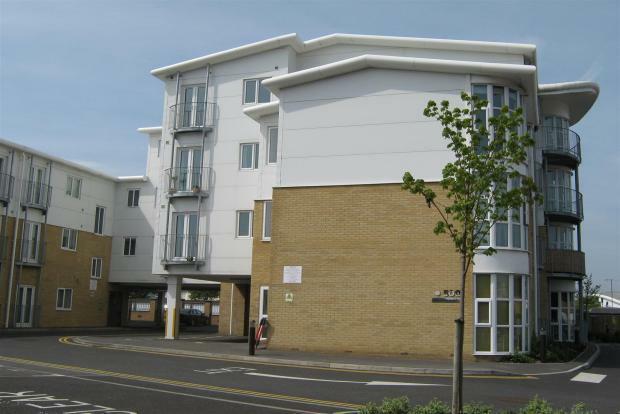 Palmer Snell Lettings are delighted to offer this lovely furnished studio apartment in extremely close proximity to JP Morgan, Castle Point Shopping Centre and also Bournemouth Hospital. The studio apartment is based on the first floor of the block and is supplied with a fully fitted kitchen including washing machine, cooker, hob, extractor and fridge freezer. The property has a large and open living space with ample room for a sofa to the side of the studio. The room itself is supplied with bed, bed base and all chest of drawers and wardrobe needed for occupation of the apartment. The bathroom is of a modern standard and is supplied with shower over bath. The flat also comes with a parking space, which is a rarity in the block. As first written, the block is in a great location and the apartment will go quickly. Call Palmer Snell now on 01202 535534 to avoid disappointment! The property is available late April 2019!